For many customers, ordering a pallet of coal can be the most efficient and cost-effective way of getting your hands on a year’s supply of coal directly to your door. However, for delivery of a full pallet of coal to be possible, there are some requirements that need to be met – and so if some of the topics mentioned below are an issue, we may not be able to deliver to you. Here is everything you need to know before ordering a pallet of coal. Unfortunately, HouseFuel does not directly own it's delivery wagons or employ our own drivers. To be able to provide next day delivery across the UK, we rely on using several 3rd party couriers who ship thousands of pallets up and down the country every single day. Therefore we can only offer kerbside delivery at a minimum. We understand that this can be frustrating for some customers, it's not such a daunting task - some hauliers will allow you to track your pallet on it's journey to you, plus for added convenience - the driver will usually call you 20 minutes before delivery time so you know when to expect a knock on the door. Due to the nature of a tail lift delivery with pump truck/ pallet trolley - a flat & solid surface is essential to ensure the safety of the driver & your order. 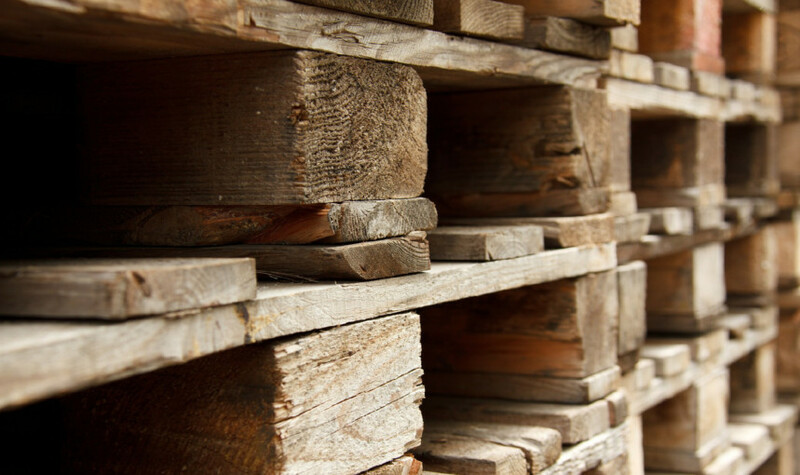 If a delivery is attempted on an incline, it can be almost impossible to get the pallet in a safe & sensible spot due to its sheer weight. Unfortunately deliveries cannot be made on gravel or soft surfaces such as grass. This is because on soft surfaces the wheels of the pallet trolley will sink into the ground and on gravel, it would not be able to move due to its small wheels. When you go through the checkout process with HouseFuel, the default option for delivery is Anytime. This means that if selected, your order could arrive on your delivery day anywhere between 8:00 & 18:00 – this is the operating hours as our hauliers. If you prefer the piece of mind of having a more reliable delivery window, you can select an AM or PM option for an additional £10. This cost goes to the haulier to ensure that your pallet of coal can be there in time for your slot by giving it priority on the morning run or holding it back if you opt for a PM Slot. When you select AM – the hours of delivery window are between 8:00 – 13:00. The PM slot in between 12:00 – 18:00. We understand that unfortunately pallets can unfortunately be delivered too late or too early, so if your haulier does miss your specified delivery slot, we will of course provide a refund of the £10 fee. The standard delivery wagon used by hauliers is an 18 tonne lorry with a tail lift. We understand that this is not suitable for all delivery addresses – so we can arrange a smaller 7.5 tonne wagon to be dispatched instead with prior warning for no additional charge. If you think your road may be a cause of concern for the driver, be sure to let us know in advance via phone or email. In very rare cases where delivery can not be possible in a smaller wagon, we must cancel the delivery and issue a full refund. For more information on how we deliver – check out our page on the topic here, or get in touch with our friendly team on 01695 425 034 or email info@housefuel.co.uk and we will be in touch with you shortly. If any of the above points raises a cause for concern about delivery to your address, let us know and a member of the team will gladly help out.